Light can be transported over huge distances via fibre optic cables, losing virtually no information. How is this possible? 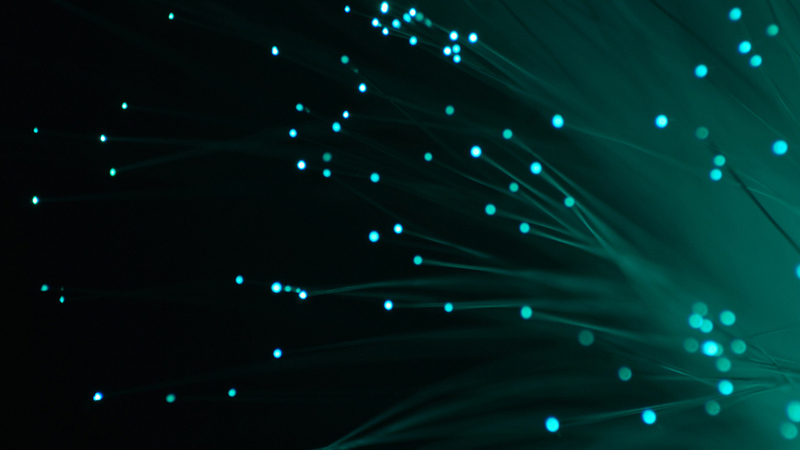 Fibre-optic cables carry information from our phones and computers as light. A laser is used to transfer electrical impulses into light pulses. Total Internal Reflection occurs inside the fibre-optic cable. It takes a fraction of a second for information to reach its destination. It takes only a fraction of a second to send information around the world, it can carry more than 32,000 telephone calls at once, and it's leading us to an incredibly bright future. Fibre-optic cables use light to carry information all around the world.